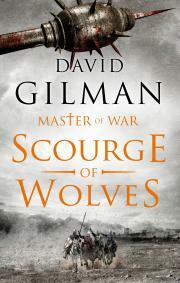 Thomas Blackstone’s story continues in SCOURGE OF WOLVES, the compelling fifth novel in David Gilman’s acclaimed MASTER OF WAR series, published on 8 February in hardback by Head of Zeus, with audiobook by W.F. Howes Lamplight. The fast-paced historical fiction series has gone from strength to strength since the first instalment was published in 2013. 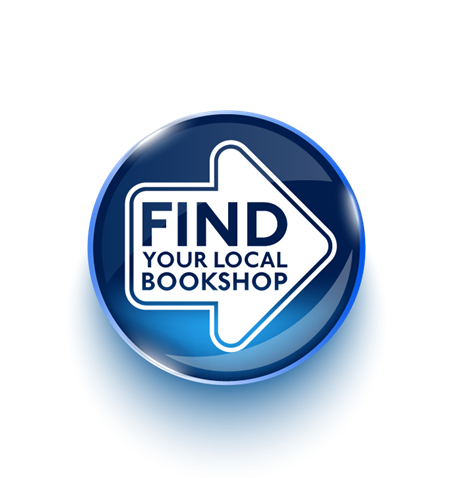 The series has been praised by the Historical Novel Society as a ‘stunning work’… ‘historical fiction at its best’. The Daily Mail described its realistic depictions of medieval warfare as ‘gritty…sparing nothing’ and the fourth title in the series, VIPER’S BLOOD, has just been published in Germany by Rowohlt, hitting Number 6 in the German paperback bestseller list. It is in the winter of 1361. After two decades of conflict, Edward III has finally agreed to a treaty with the captive French King, John II. In return for his freedom, John has ceded vast tracts of territory to the English. But for five long years mercenary bands and belligerent lords have fought over the carcass of his kingdom. They will not give up their hard-won spoils to honour a defeated king's promises. If the English want their prize, they'll have to fight for it. As he battles to enforce Edward's claim, Thomas Blackstone will see his name blackened, his men slaughtered, his family hunted. He will be betrayed and, once again, he'll face the might of the French army on the field. But this time there will be no English army at his back. He'll face the French alone. The MASTER OF WAR series has sold in Germany, Brazil, the Czech Republic, Spain and Hungary. David’s riveting standalone novel THE LAST HORSEMAN, set during the Boer War, was shortlisted for the Wilbur Smith Adventure Writing Prize 2017. David Gilman has had many careers, including firefighter, soldier and photographer, before turning to writing full time. He is an award-winning author and screenwriter. Follow him on Twitter and Facebook. ‘I'm totally bedazzled. I'd never thought that another writer could rival Bernard Cornwell when it came to dramatizing battles, but David is giving him a real run for his money. The battle scenes are so realistic it is almost like time-traveling, though definitely not for the faint of heart. Thomas is an incredibly appealing and sympathetic character. And the level of suspense is ratcheted up to a truly brutal level, for it is impossible for a reader to predict what will be coming next' — Sharon Penman.